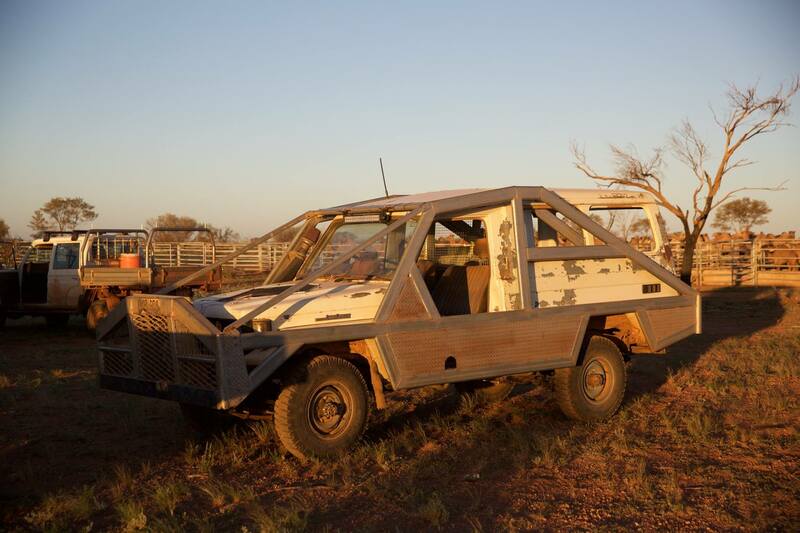 Camels have been a feature of the Australian desert for more than a century. 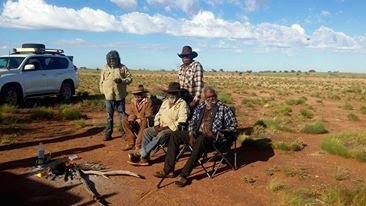 Millions roam the central desert, including Ngaanyatjarra country, and reak havoc to water holes and bores. 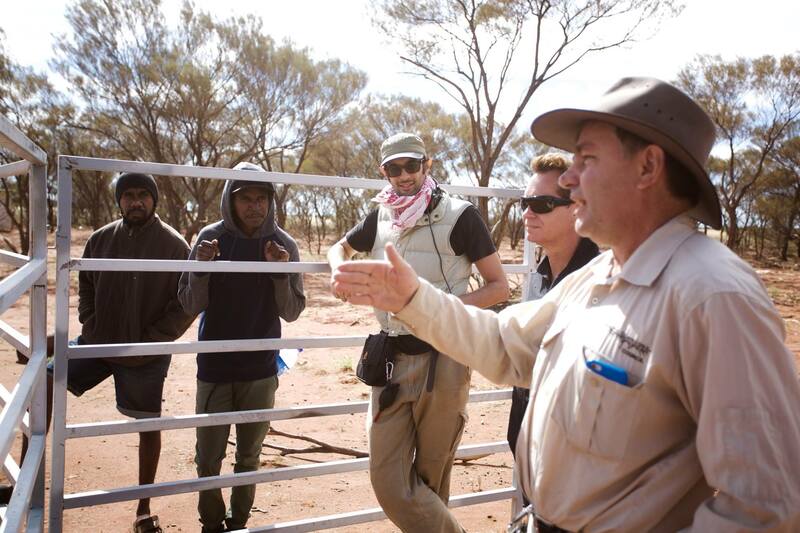 Ngaanyatjarra Camel Company is working to turn these feral animals into a resource that can be exploited by rounding up camels to send to Australian and export markets in the United States and Africa. NG Media's team joined the muster for a couple of days and been talking to the Yarnangu camel men and filming the action. 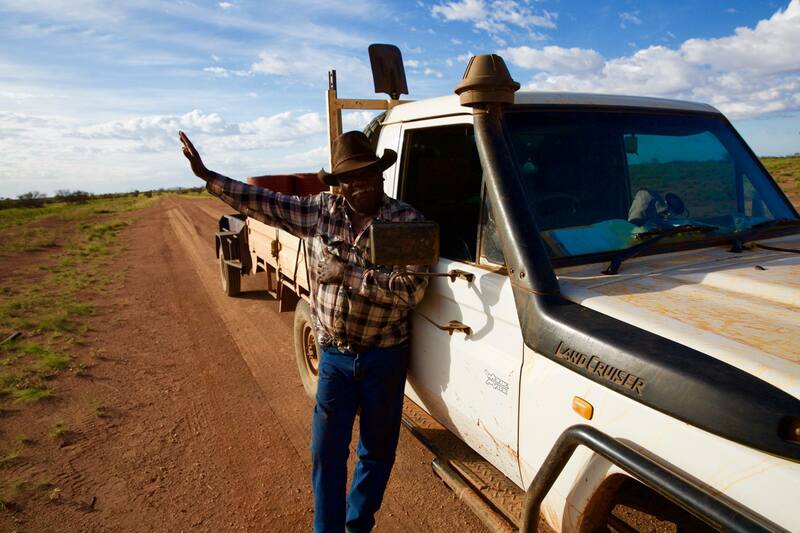 Look out for the finished film to screen on NITV later this year.